The SHLA executive is looking for members who are interested in sitting on the Constitutional Review Working Group. 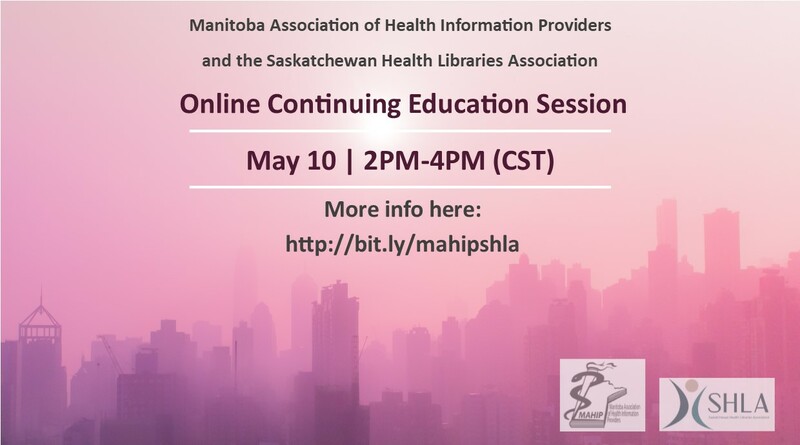 The SHLA is preparing to conduct a focused review of the 2015 Constitution of the Saskatchewan Health Libraries Association, in accordance with item 11 which states that “The membership shall review the Constitution every three years”. At the Fall meeting, a brief discussion occurred and it was determined that a small sub-committee will conduct the review. At least one board member will sit on this committee. Time commitment for this committee should be minimal with a possible timeline of January to May. The recommended revisions will be presented to the Board prior to the AGM so that any final adjustments can be made and the work can be presented to members to vote on amendments at the spring AGM. The Executive will support the group in communicating and consulting with the membership. If you are interested or have any questions, please contact us by Friday, December 1, 2017. Greetings from your SHLA President – Lukas Miller! On behalf of the SHLA 2016-17 executive, I’m pleased to announce that the SHLA Fall Meeting will be taking place on October 21, 2016 in Regina, SK. We have booked space (once again) at Sask Polytechnic’s Wascana Campus in their beautiful 11th floor boardroom (the same location as last Fall). We have time available for 2 short (approx. 10-20 minute) member presentations. If you are working on a project or publication and seeking a chance to practice your presentation skills and share your findings, we encourage you to consider presenting at the meeting! Please contact Michelle Dalidowicz to make arrangements. Also, please try to let us know at least a month in advance (September 21st). CADTH’s knowledge mobilization liaison officer(s) will be providing a workshop on critical appraisal to the membership. This session is aimed at familiarizing non-researchers with aspects of evidence-based research and assessing the quality of papers and studies. This should be a valuable session for anyone providing information services to medical professionals. For more information about CADTH and their programs and services, visit their website at www.cadth.ca. A more detailed schedule and agenda including time, location, and a summary of the day’s events will be forwarded via email to all members closer to the meeting date. If you have any items you feel should be covered at the meeting, please forward them to the Executive. In the meantime, stay tuned! (Minutes for the previous meeting will also be forwarded). Have you renewed your membership for the 2016-17 term? Be advised we now accept PayPal for membership payments. Renew today on the SHLA website at http://shla.chla-absc.ca/?page_id=29! If you have any questions or concerns please do not hesitate to contact myself or any other members of the executive. I’ve included our details and contact information below.